Done with iROOT (former vRoot). After that I manually installed SuperSU apk, updated it, and checked ROOT with MTK Droid Tools. Then I again removed iROOT with Link2SD, because I don't want to use iROOT as main ROOT app because it is in chinese and also install some bloatware I don't like. So now I just have SuperSU and still have full ROOT access. Close to 20.000. 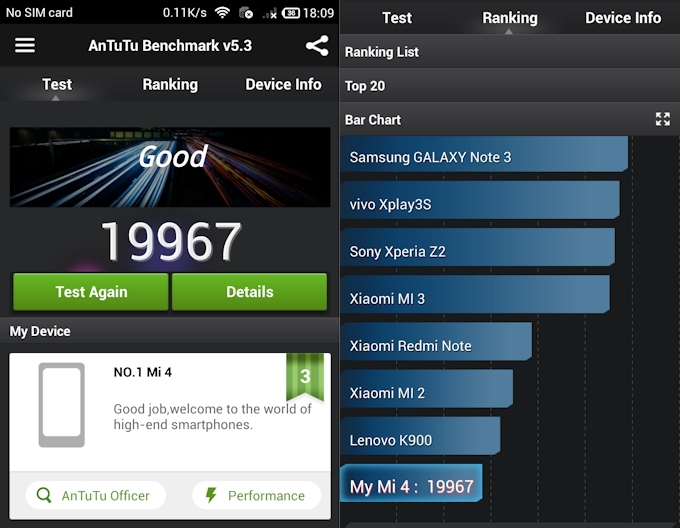 If you compare that with the iNew V3 Plus that runs the MTK6592 Octa-Core and has 2GB of RAM (also gets around 20K in score). 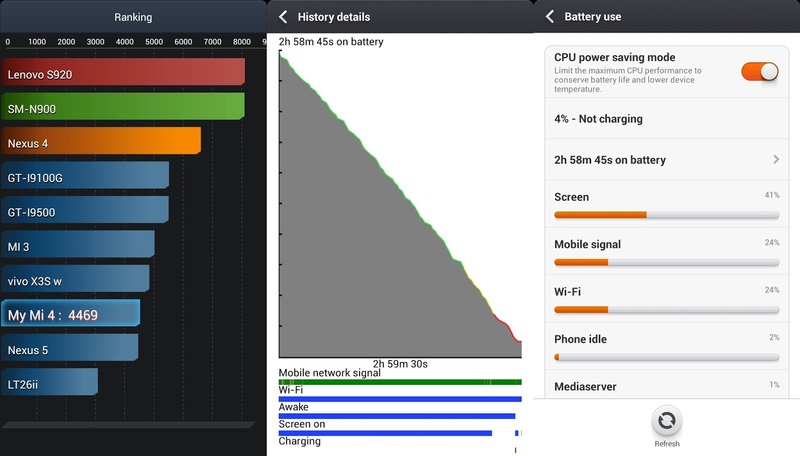 Then the NO.1 MI4 with only the MTK6582 and 1GB of RAM does it pretty well. I applied in my No.1 MI4 the extension to 2 GB of RAM shared in http://www.chinaphonearena.com/forum/Thread-EBR-No-1-Mi4-2-5GB?pid=48301#pid48301 and effectively expands the RAM to 2GB ...... but then, does not recognize the rest of the phone memory. I suppose that this "new" partition (10GB) will be formatted, but how I can format this partition? I find the way to do it, so .... for now .... I returned to leave with 1GB of origin. Thank you for your ROOT. It works perfectly.